Gadsden is historically one of the state’s largest industrial centers, producing steel, rubber, fabricated metal and electronic equipment in an almost early 20th century company-town environment. The steel and rubber factories, led by Goodyear and Republic Steel, mostly went away in the 1980’s, leaving a fairly gritty and impoverished industrial landscape. 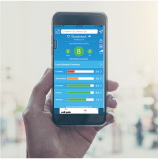 The city worked hard through the 1990’s to reverse the tide with redevelopment investments with some success, but today Gadsden is still a mixed bag with unemployment, crime and education issues. The setting, along the Coosa River and near the main southern Appalachian ridge is fairly attractive, and the nearby dammed-up portions of the Coosa River provide some entertainment. There are some new arts amenities and a new cultural arts center in a cleaned-up downtown area. Cost of living is attractive and the median home price is among the lowest in the state. Educational attainment is the lowest in the state. Gadsden is in the Coosa River valley surrounded by hilly terrain with mixed forest, and is located at the south end of the long mountain ridge known as Lookout Mountain. The climate is humid subtropical with a continental influence. There are four seasons with long, hot humid summers and mild winters. The orientation of nearby ridges blocks some cold air from the north but funnels in humid air from the southwest. 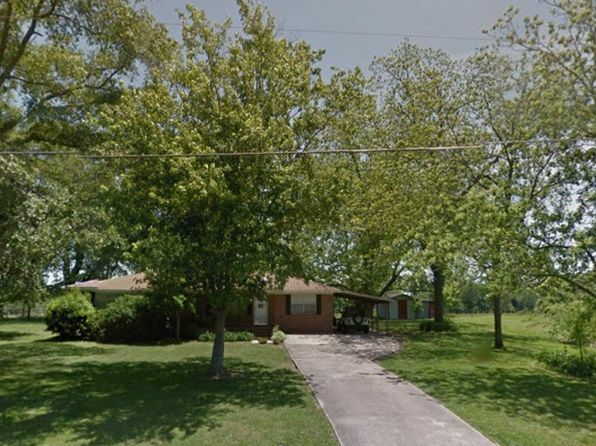 The median home price in Boaz is $106,900. Browse Homes in this Range. 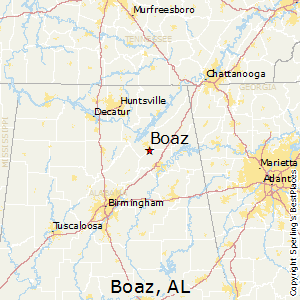 Compare Boaz, Alabama to any other place in the USA.